Maybe the best kept secret in the Smokies, Townsend, Tennessee adjoins Great Smoky Mountains National Park at the Cades Cove entrance to the Park. Known as the “Peaceful Side of the Smokies”, Townsend TN stands in stark contrast to the hustle, bustle and traffic of Pigeon Forge, Sevierville and Gatlinburg. Townsend is a peaceful place, just 20 minutes from Maryville and lying on the banks of Little River. But in the tourist season, the place comes alive with people coming to ride tubes down the river, tour Cades Cove and the Park, camp in the pristine campgrounds, and enjoy the beauty and serenity of the area. Townsend is growing as a “ retirement” destination and offers vacation homes and investment opportunities as well. A small town to be sure, Townsend has less than 300 residents. But, just outside the city limits are incredible mountain communities with perhaps a thousand inhabitants. These communities present a huge variety of homes that include Log Cabins, Traditional and Craftsman style, to name a few. The growing full time resident base is prompting the full time resident business growth including an ACE hardware! This means increased opportunity to grow a resident based business in this small Gateway community, for those who may be interested. 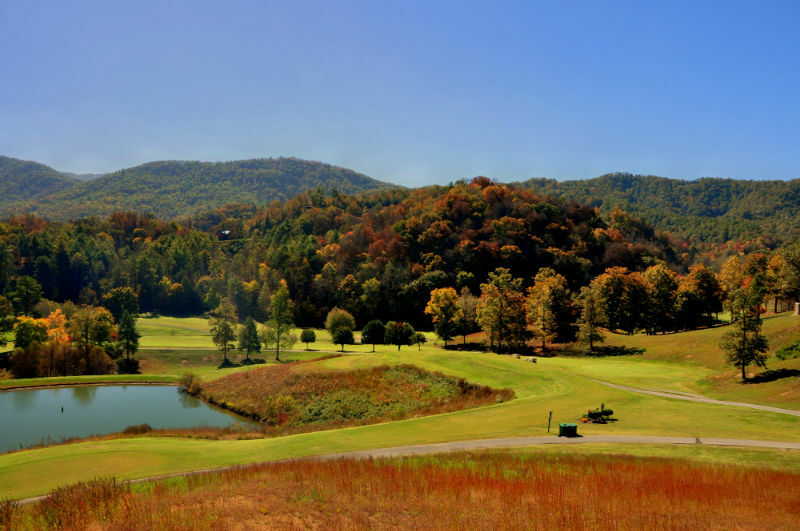 Townsend’s Golf Course at Laurel Valley Resort, offers public golfing to residents in a beautiful setting at the base of Rich Mountain and comes as a huge surprise to those who have never traveled the back roads of town. If you decide you’d like to spend some time in the more active areas, you’re only 30 minutes from Pigeon Forge and 45 from Gatlinburg and 20 minuets from the City of Maryville. But, if you like living in a more serene environment, Townsend is your place, and one of many lovely Townsend homes may suit your fancy perfectly. 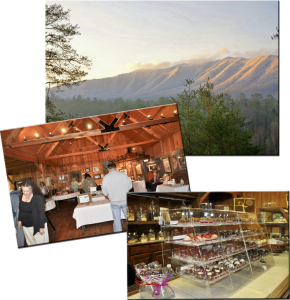 Find out more about Townsend, Tennessee and its gorgeous Smoky mountain community amenities. 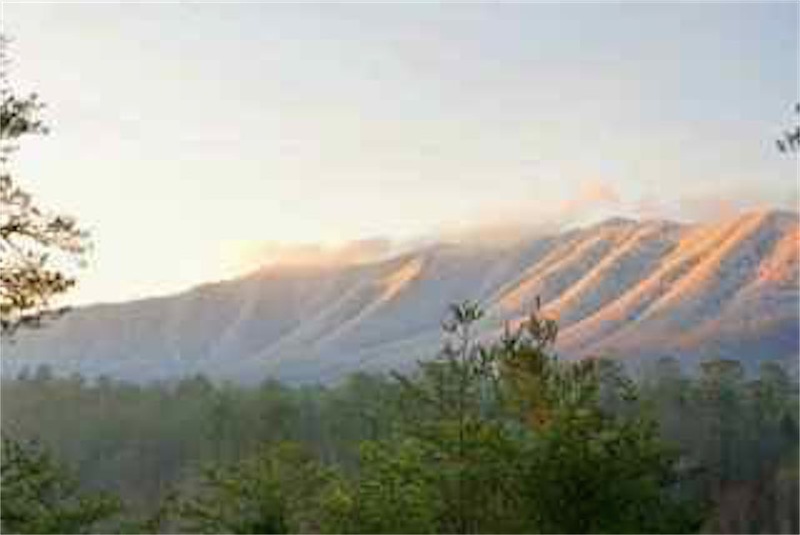 Get details on Townsend TN cabins for sale and learn more about the Smokies.